The mere presence of voice search in the new Apple TV is unremarkable. It’s the execution that matters. This query, demoed on stage by Apple senior design producer Jen Folse, showed off not just the ability to handle complex queries, but Siri’s own deep understanding of popular TV shows. 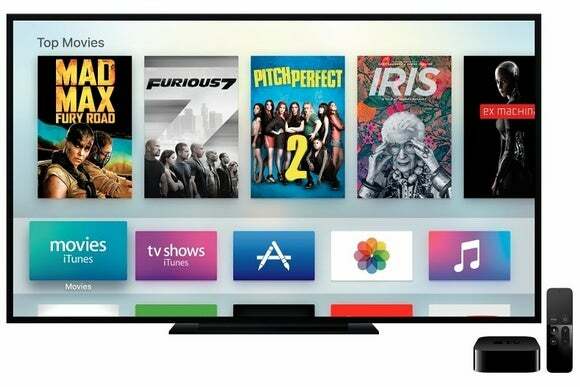 Apple TV will let users refine their searches with subsequent voice commands. Again, other media streamers lack this continuity between voice searches, though Fire TV and Android TV can at least handle long queries such as “James Bond movies with Pierce Brosnan.” Roku can’t do any of these things; it can’t even search by genre. Fire TV (pictured) and Android TV can search actors and genres at the same time. 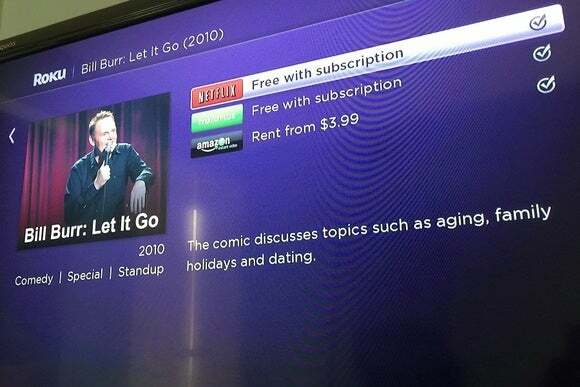 Sadly, Roku falls short yet again, due to its lack of genre search support. The best you can do is search for Jason Bateman, and then filter the results on your own. Unlike Apple TV, other set-tops can get confused when you speak to them like a human. Android TV is the only platform that can handle the “Anything with” syntax, but it’s still not perfect. (If you just search for the actor’s name, you get a slick-looking info card atop the search results.) With Fire TV and Roku, saying “Anything with” causes the search to fail completely. Preceding a voice command with “show me” also bungles some search results on competing platforms. 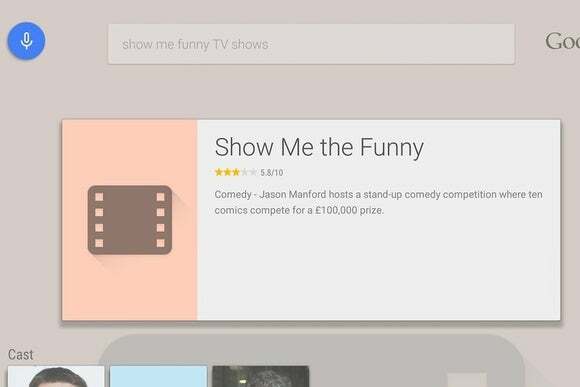 On Android TV, for instance, “Show me funny TV shows” brought up a title card for the British reality program Show Me the Funny. Fire TV returned some odd results (such as the superhero drama Arrow), while Roku came up empty. Speaking like a human doesn’t always work on Android TV. Playback assistance is one of Siri’s strongest differentiators. None of Apple’s competitors offer voice controls for playback, though Android TV and Fire TV do offer actor information when you pause a video in Google Play Movies & TV or Amazon Video respectively. Siri on Apple TV can also be useful for general queries such as weather and sports scores. This is basic stuff for Google, so it’s unsurprising that Android TV offers similar features. However, voice searches on Roku never go beyond the entertainment realm (Alexa integration will change that situation on Amazon’s Fire TV). If you’d rather not scroll around to find an app, Siri can launch them by voice instead. Again, this something Android TV can handle, but Roku and Fire TV cannot. 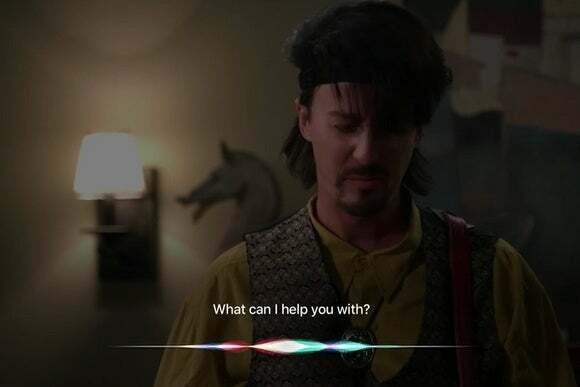 Apple made a big deal about how Siri can deliver results from multiple streaming-video services, including iTunes, Netflix, Hulu, HBO, and Showtime. Other platforms can do this as well, but with varying degrees of success. Roku, for instance, is the only other platform that shows results from Netflix. (Fire TV and Amazon TV do not.) 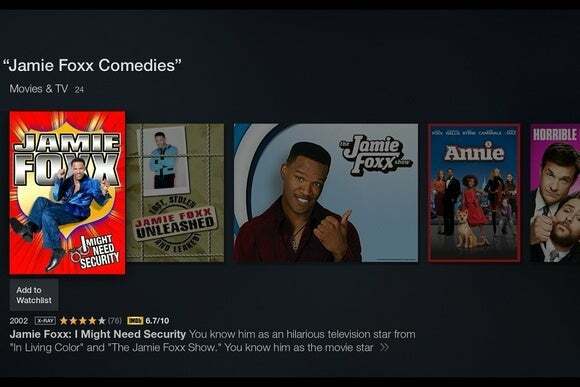 Amazon also hides some of its search results behind a “More Ways to Watch” button, steering users toward Amazon Video instead. And while Android TV’s search is the most comprehensive, open to any app instead of just a handful of Google-approved ones, this often leaves you with several pages of results that aren’t always accurate. For everything Roku search lacks, at least it indexes both Netflix and Amazon. 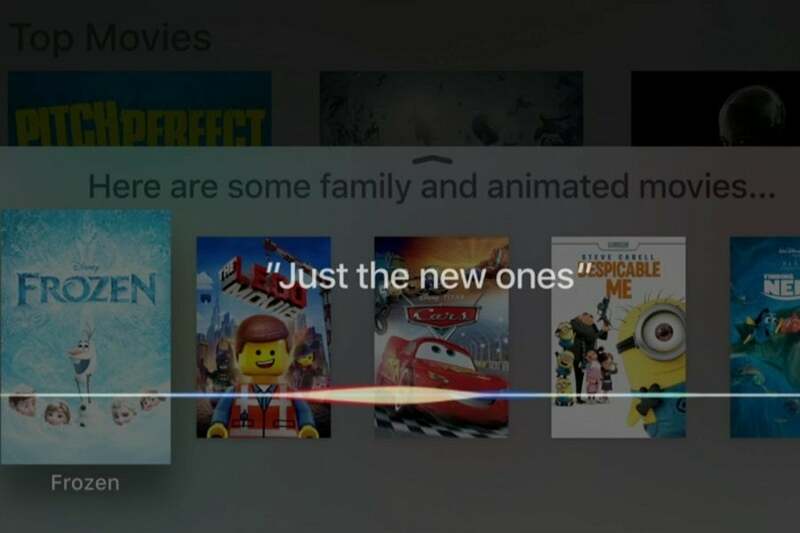 In the end, Apple TV’s voice search is another case of innovation through the sum of everyone else’s parts. Much of what Siri does is available in some form on other platforms, but for now Apple is the only one rolling all those elements together into a more polished whole. As a result, people will be more likely to rely on Siri as a primary way to control their televisions.